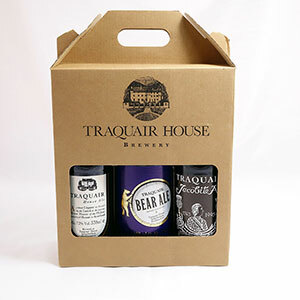 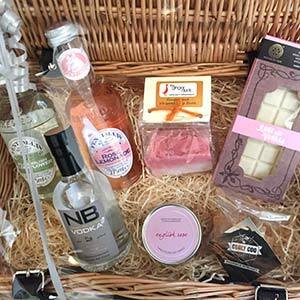 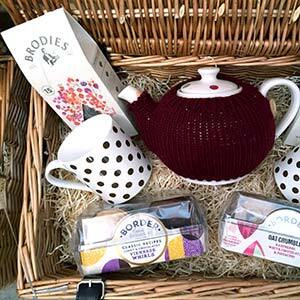 View basket “Traquair Gift Box” has been added to your basket. 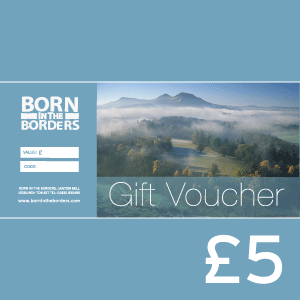 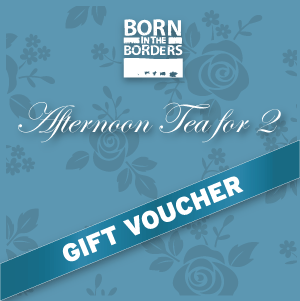 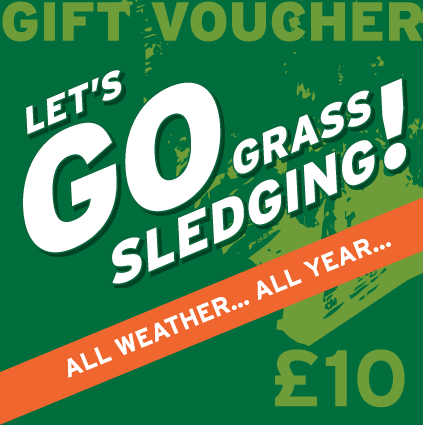 A £5 gift voucher to be used against any product, meal or activity at our Jedburgh site. 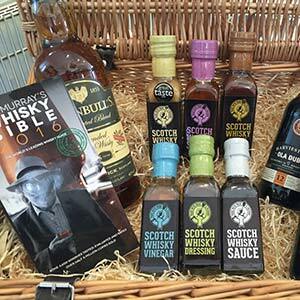 FAQ's and our terms and conditions.